Do you ever wonder what your favorite NHLers do while you’re waiting for them to get back to the rink? Sadly, I have no personal knowledge of the life of a professional hockey player in the off-season, but I decided to take a guess. Here’s what I think some of the NHL’s finest (and not so fine) did on their summer vacation. 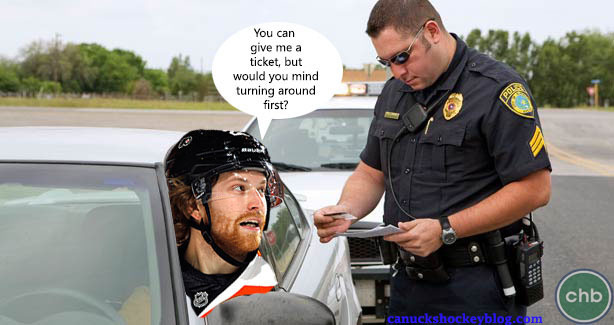 Claude Giroux explored new hobbies. 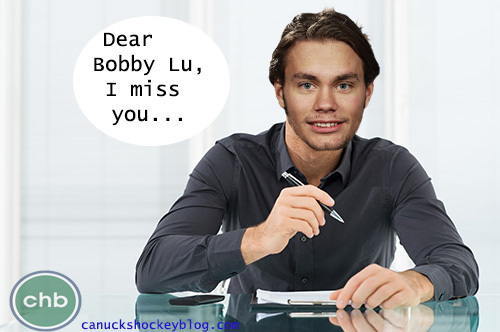 Eddie Lack wrote his new pen pal. Roberto Luongo did some redecorating. 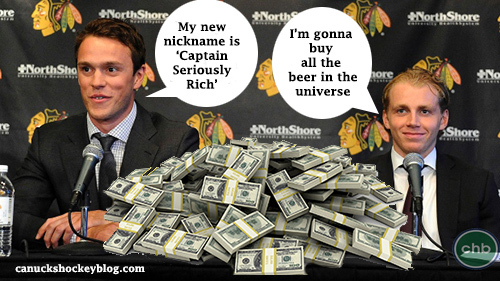 Toews and Kane did some financial planning. 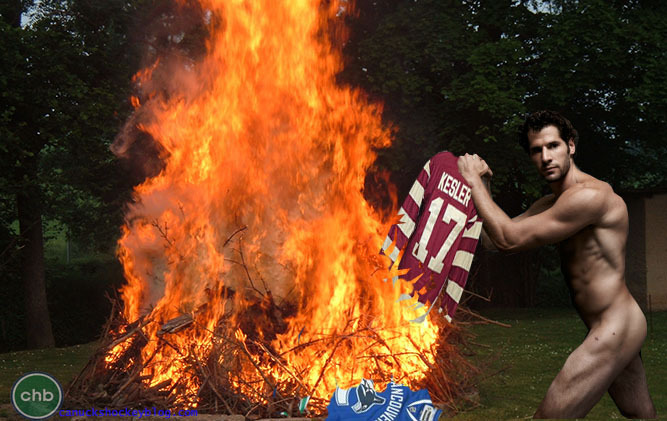 Ryan Kesler enjoyed quiet time by the fire. 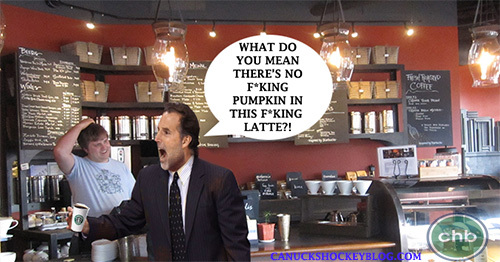 John Tortorella looked for new places to express himself.